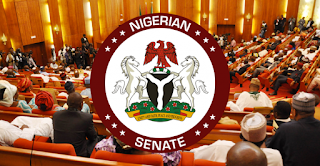 The Senate on Wednesday adopted N1.64 trillion proposed by the Executive as the amount for new borrowing to fund the 2019 budget deficit. The upper chamber also approved the proposed N500 billion special social intervention fund. President Muhammadu Buhari sent the MTEF/FSP to the National Assembly on November 6, 2018 for consideration and approval. The MTEF/FSP an annual rolling three year-expenditure plan sets out the medium-term expenditure priorities and provides the basis for the preparation of the annual national budget. Senate Committee on Finance which considered the MTEF and FSP presented its recommendations for adoption by the Senate in plenary. 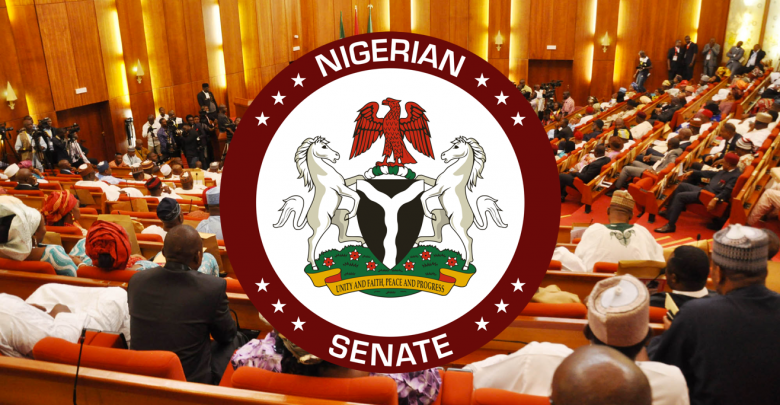 Apart from the adoption of N1.64 trillion as the amount for new borrowing to fund the budget deficit, the Senate advised relevant agencies to continue to explore ways of generating additional revenues for government to bring down the fiscal deficit. It said that the Federal Government should harness the full optimal potential of the ministry of Mines and Steel Development in terms of revenue generation to minimize the level of new borrowing. It also said that the Federal Government should consider reducing the granting of waivers and exemptions while ensuring that the Nigerian Customs Service personnel were at all oil terminals for accountability. The Federal Inland Revenue Service, it said, should consider increasing tax on luxury goods and services. On the N5000 special social intervention fund, the Senate asked for the cooperation of relevant committees in the National Assembly and other relevant MDAs in ensuring that the funds are judiciously utilized to provide tangible impact of the funds on the Nigerians. The Senate retained the oil output of 2.3 million barrel per day, oil price benchmark of $60 per barrel, exchange rate of N305/$1, GDP Growth rate of 3.0percent and Inflation growth rate of 9.98percent. Other Executive proposals for 2019 also adopted by the Senate included: proposed expenditure of N8.83 trillion, FGN retained revenue N7.92 trillion, fiscal deficit N1.86 trillion, new borrowings N1.65 trillion, statutory transfers N492.4 billion, debt service N2.14 trillion, Sinking Fund N120 billion, total recurrent (non-debt) N4.72trillion, personnel costs (MDAs) N2.29 trillion, capital expenditure N2.86 trillion, Special Intervention N500 billion.